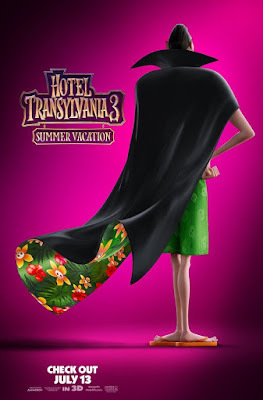 Even Dracula needs a vacation, and in Hotel Transylvania 3: Summer Vacation, Drac (Adam Sandler) makes his a summer cruise. At night, of course. 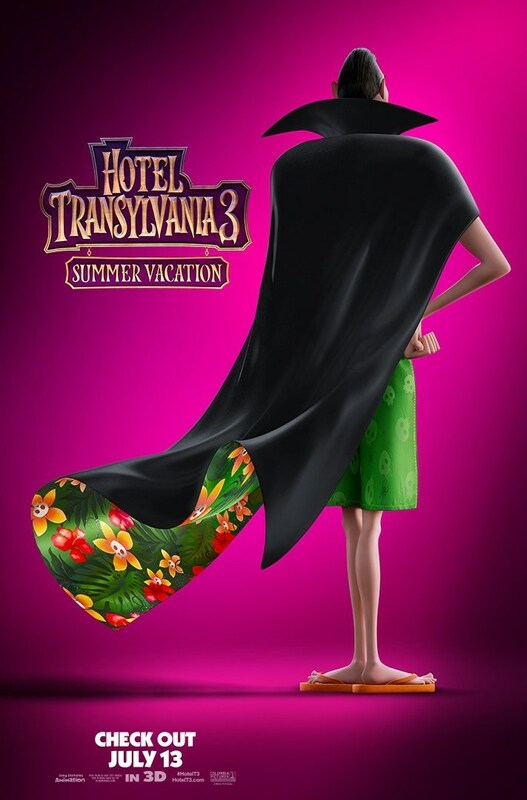 The third chapter in the box office heavyweight franchise finds Drac lonely and swiping through monster Tinder, until his daughter Mavis (Selena Gomez) convinces him to take a vacation from planning everyone else's vacation. The first two movies have earned over $900M combined, however they typically arrive closer to Halloween. We'll have to see if the summer release date on July 13th was a good idea or not.